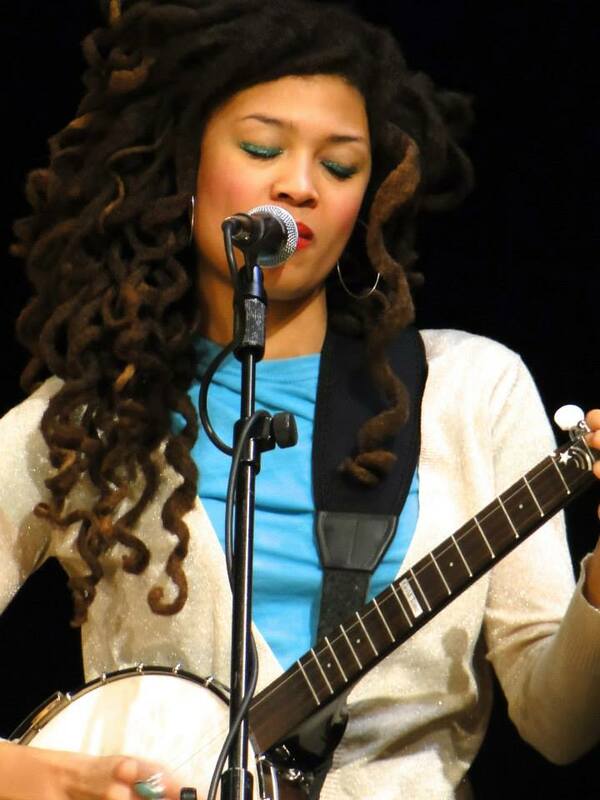 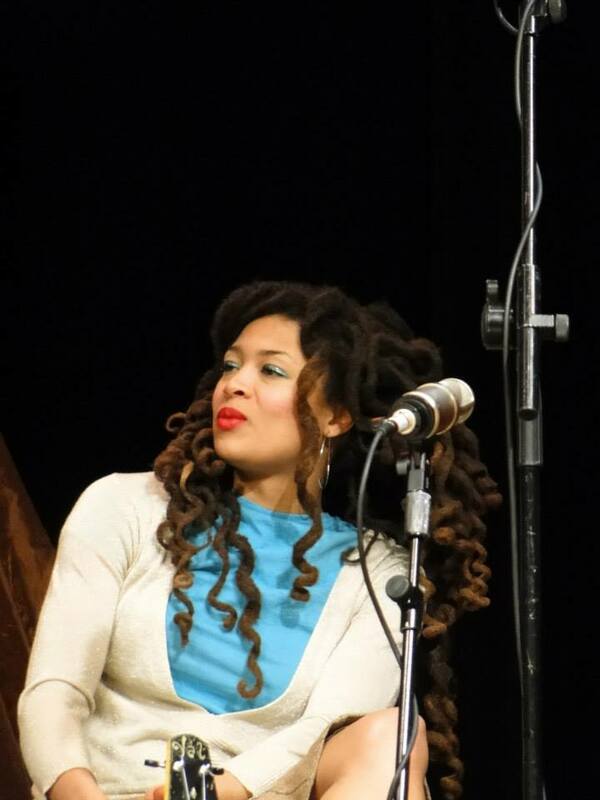 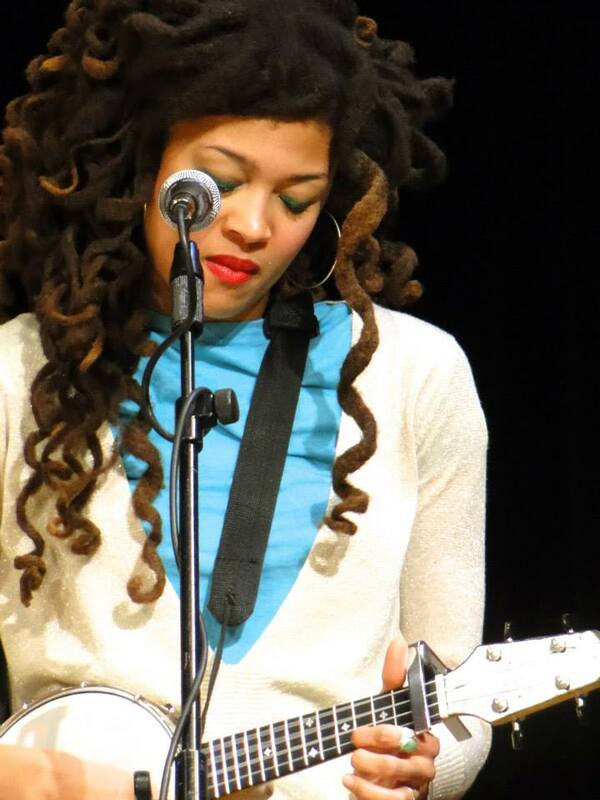 Valerie June’s official webpage labels her musical sound as “organic moonshine roots music.” Whatever you want to call her rich and unique sound, it lingers in your soul long after the music has stopped. 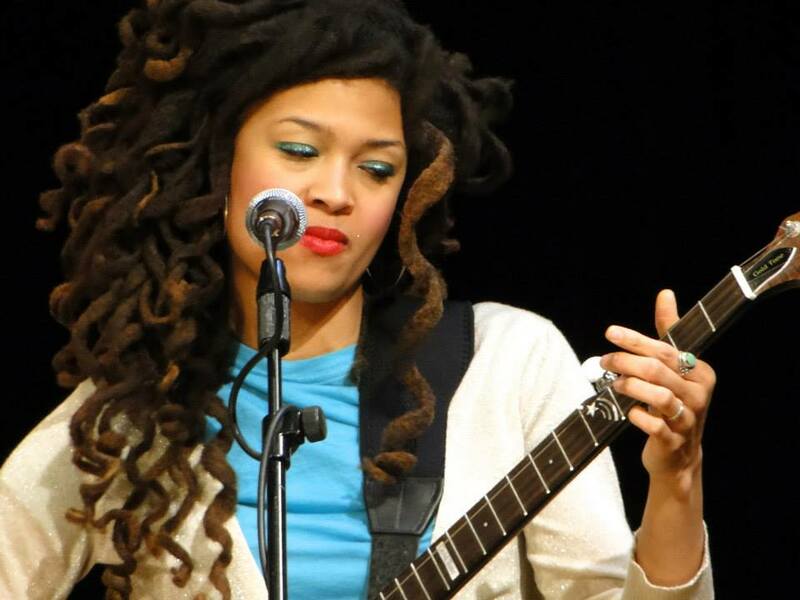 The Humboldt, Tennessee, native is currently on tour with the magnetic Sharon Jones and the Dap-Kings, promoting her first studio album (after three self-releases) Pushin’ Against a Stone. 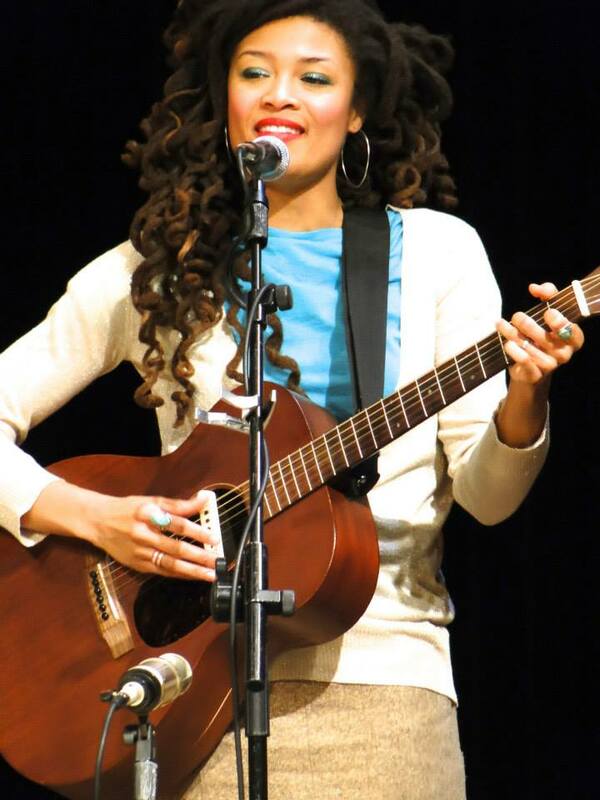 The album was co-produced by Dan Auerbach of The Black Keys and has garnered critical raves from the music industry and her fans since its release last year. 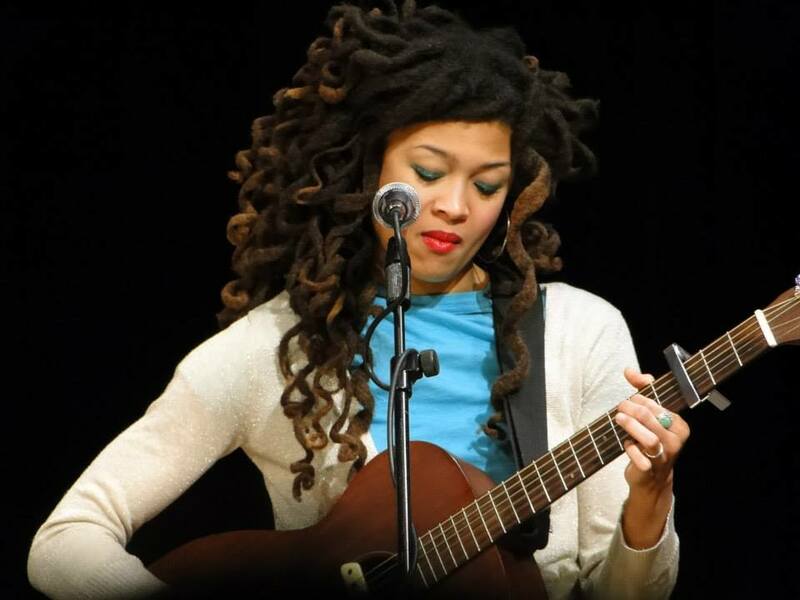 We like what Valerie June says in her biography about how she learned to sing by attending church with her family: “Everybody sings in my church; there’s never a choir. 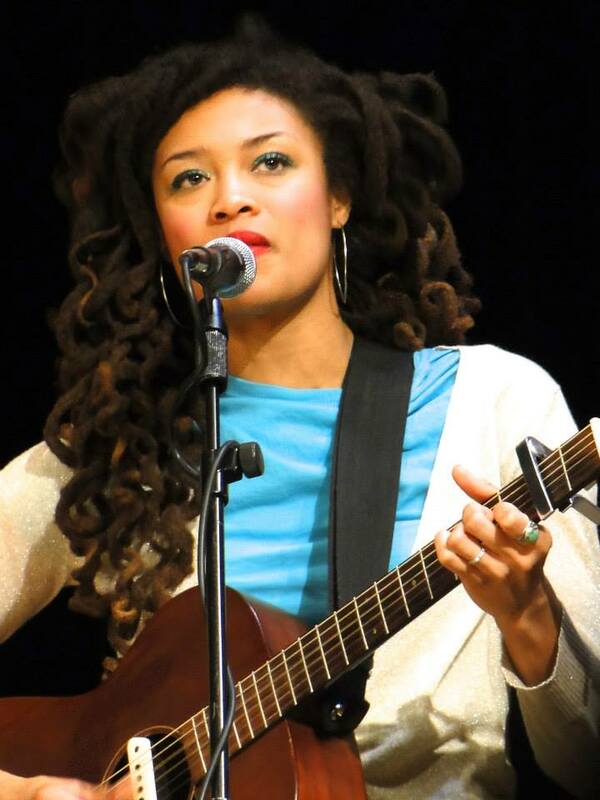 There was every kind of voice you can think of, so I was always trying to sit beside somebody who had a cool voice and listen to them and see what I liked about it. 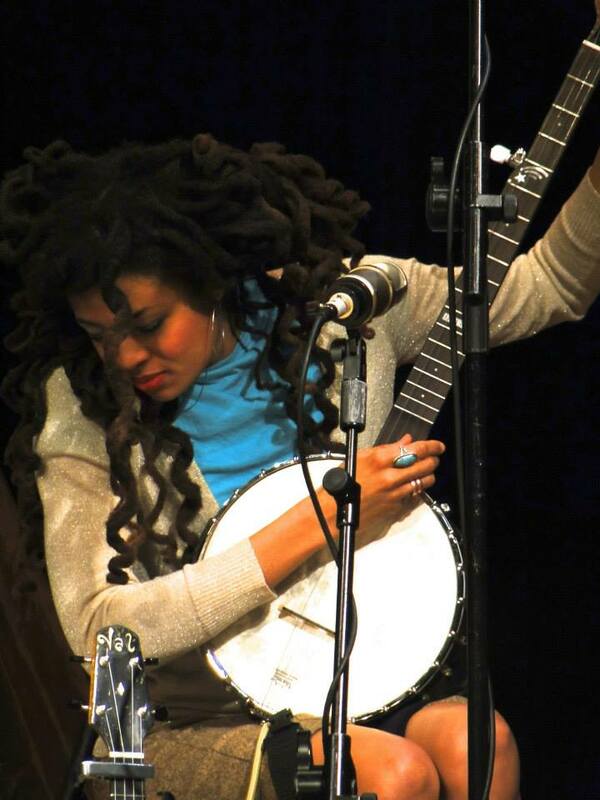 I had 500 teachers three days a week for 18 years.” We also like some of her musical heroes like The Carter Family and Elizabeth Cotten and admire that she pays tribute to all those forgotten country blues musicians who came before her.